To make certain that a buyer takes the full advantage of purchasing Pre-construction Condominiums is to buy before it's available to the general public. 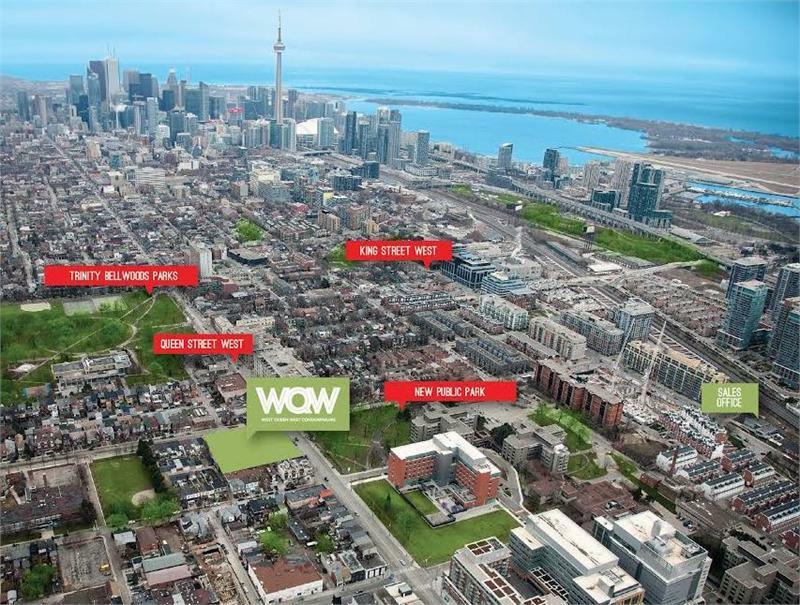 In advance of opening day of a brand new condo sales office to the public, selling prices will likely have increased. It is a way for you to certainly buy a unit at the best price range imaginable prior to the public. This provides you with an opportunity to achieve the first access to inventory, best selection at unit levels, floor plans, cheapest selling prices guaranteed in addition to the Platinum Access Incentives & Special offers. We are Developer Approved Platinum Brokers. 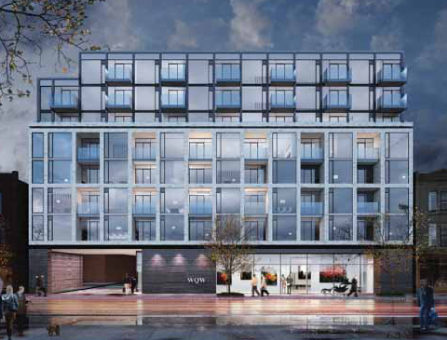 For more info register today to the West Queen West Condos Platinum Access Preview Event.